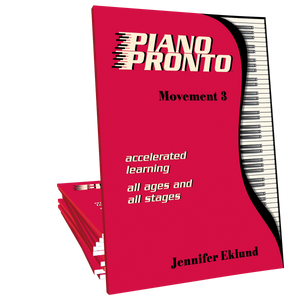 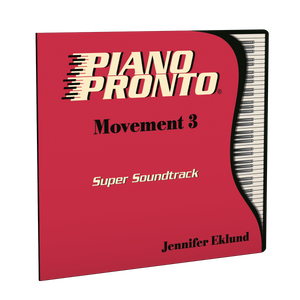 Movement 3: Power Pages is an all-in-one supplement to be used in tandem with the Piano Pronto Movement 3 method book. 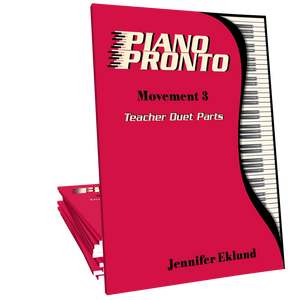 This workbook provides written theory, sightreading/technique, ear training, lead-sheet playing, and composition exercises to reinforce all of the concepts introduced in the Movement 3 student book. 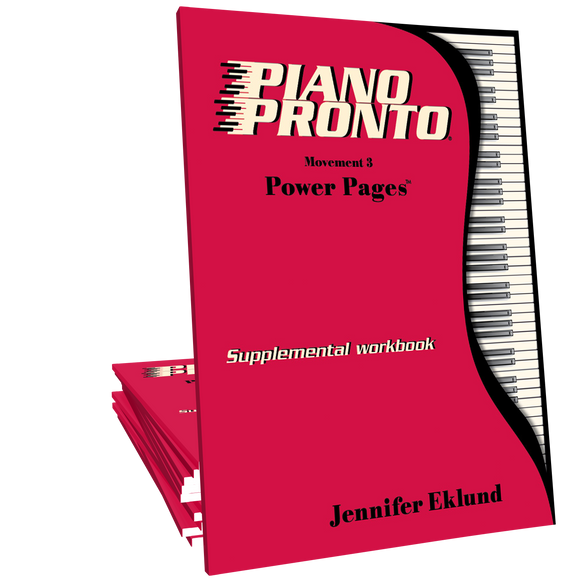 This essential item will help build strong readers and confident students!